WITH rising obesity rates in the southwest, parents are encouraged to keep their children's lunch boxes nutritious as they prepare to return to school from holidays in the coming weeks. 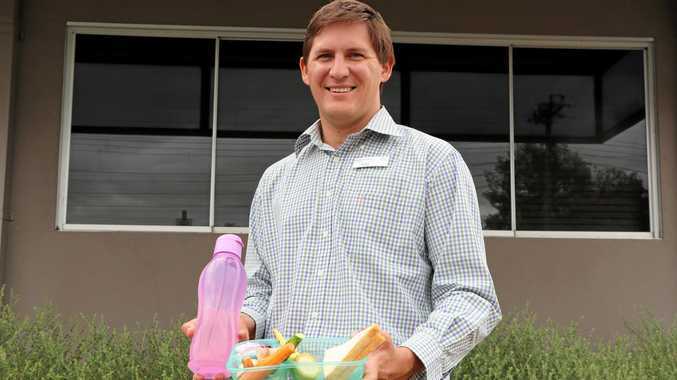 South West Hospital and Health Service Community nutritionist Rohan Ballon said the Health of Queenslanders 2018 report released last year showed clearly that obesity was a major problem throughout the state, with the southwest being no exception. 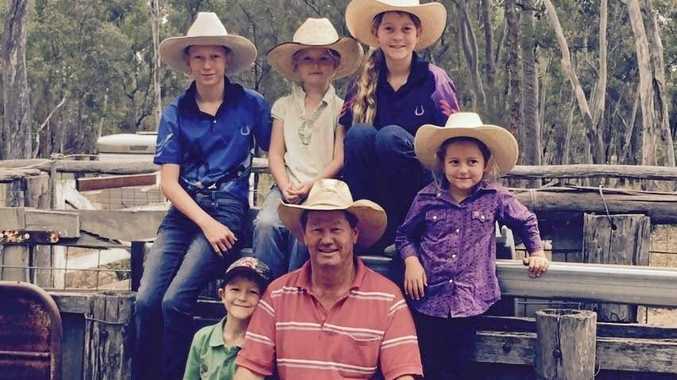 "According to the report, around 31 per cent of children in the southwest are now overweight or obese, higher than the state average of 26 per cent," he said. "Although the causes of obesity are complex, poor nutrition can be a significant factor. "In the southwest only 0.6 per cent of school-aged children met the recommendation for daily vegetable intake from healthy foods. "Among 14-18-year-olds, almost one half (45 per cent) of daily total energy intake was from unhealthy foods." Mr Ballon said good nutrition could help children build healthy bodies and minds. "A nutritious lunch box helps children stay alert in class, be energetic all day, maintain a healthy weight and fight infections," he said. "Children have periods of fast growth and are generally very active, which means that their nutritional needs are high." Grain (cereal) foods, mostly wholegrain breads, cereals, rice, pasta, noodles. Lean meat and poultry, fish, eggs and seeds. Milk, yoghurt, cheese and alternatives (mostly reduced fat). "For a healthy lunch box, you should pick and mix something from each food group plus water," he said. "The key is to be creative." Mr Ballon said children should be involved in helping to decide what to pack for lunch and morning and afternoon breaks. "This builds their skills and sense of independence, increases their knowledge of both healthy eating and food safety and is an opportunity to spend time together in an increasingly busy world," he said. "Packing a lunchbox should take no more than 10 minutes and your children are more likely to eat the food they've helped choose and prepare. "Trust your child and follow the cues of what they are eating and what is returning home untouched."